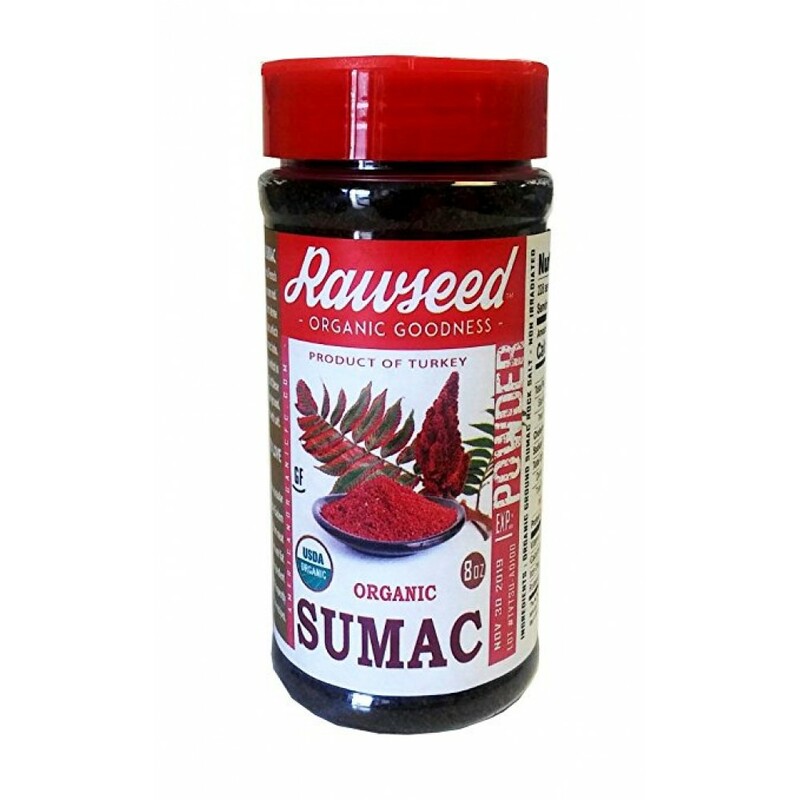 Our Rawseed Organic Ground Sumac Seasoning is what your middle eastern dishes have been missing. 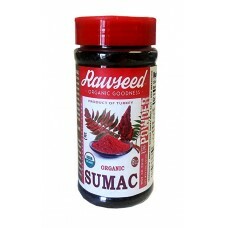 Sumac is a wonderful middle eastern spice that contains a nice, tangy lemon-like flavor. Use it while you're cooking or simply sprinkle it on top of your dish. This product contains 8 ounces of Sumac powder in a shaker bottle.